Life n Leaf Garden Tool Kit is designed to let you take care of the soil in your garden or flower pot in a convenient manner so that your plants are healthy. It is perfect tool set for all your gardening needs. 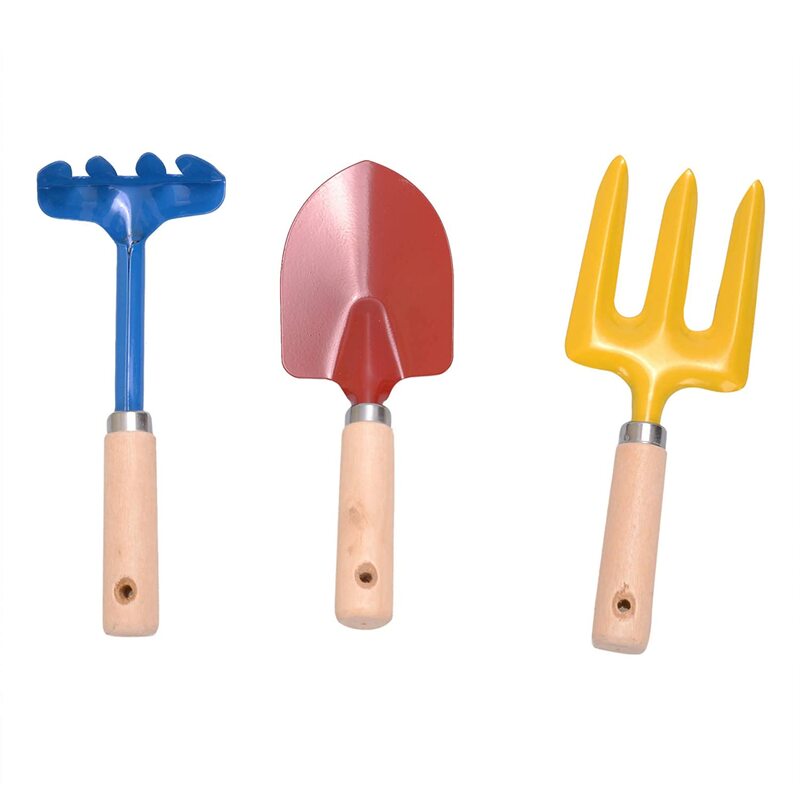 It Includes- 1Hand Digging Trowel, 1 Rake, 1 Weeding Fork with wooden handle. This Product is made of Metal. Handles are specially designed for comfortable use and better grip. Metal parts are powdered coated to prevent rust.